The Barrow Hill Roundhouse, built in 1870, is a unique example of 19th century railway architecture and is the last surviving operational roundhouse engine shed in the UK. 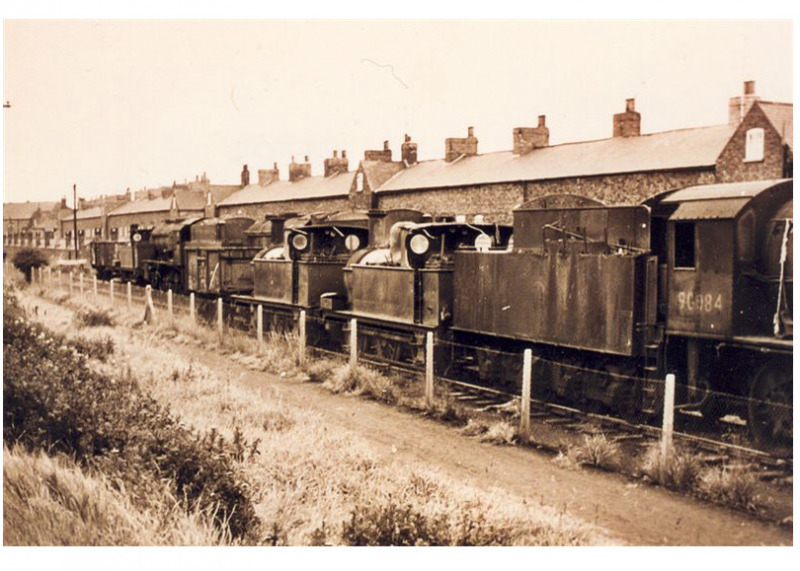 Trent & Peak Archaeology and the Barrow Hill Engine Shed Society will be excavating two trenches over a row of cottages built in the 1840’s, known as Brickyard Terrace and later West Railway Terrace. The nineteen 2 up-2 down cottages was the latest row of cottages to be built by the Barrow brothers, owners of the Staveley Coal and Iron Company, for their workers. The excavations will take place over two seasons through the summers of 2018 and 2019. The main excavation will be running from the 8th to the 19th July, and we would like digging volunteers to book in for full days. The daily sessions will run from 9.30-3.30 pm weekdays and weekends. Under 16s will not be allowed on this part of the dig. Our family days are available to children between the age of 6 to 16, accompanied by an adult. One adult can accompany up to two children. These sessions will give the children the chance to have a go at several activities taking place on the excavation site. Please book onto our hour long slots which start at :10am, 11am, 1pm, 2pm.